John Taylor is the curator of the 'Journey through the afterlife: ancient Egyptian Book of the Dead' exhibition, a hugely popular programme that opened at the British Museum in November, 2010. In this article he expands on one of the most popular and fascinating objects to have appeared: The Ancient Egyptian Book of the Dead. 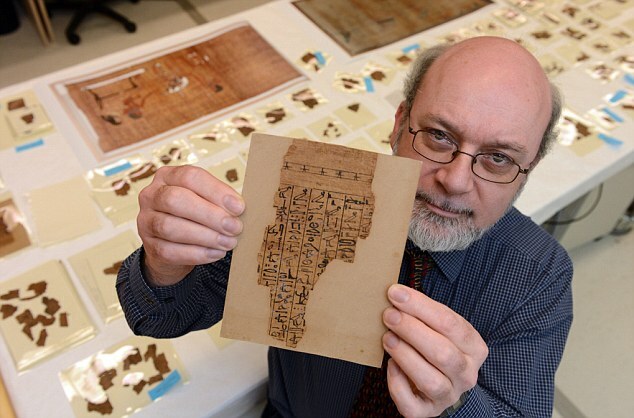 The ‘Journey through the afterlife: ancient Egyptian Book of the Dead‘ exhibition was the result of years of work behind the scenes in planning, preparation and research. It was exciting to be able to focus on these special documents and to have the rare opportunity to display such a variety of them. The worst thing that could happen was what was called the second death. This meant you were killed and your spirit couldn’t come back and so you would have no afterlife at all. The ‘Journey through the afterlife: ancient Egyptian Book of the Dead‘ exhibition opened at the British Museum in November, 2010. Find out more about Ancient Egypt at the British Museum here.